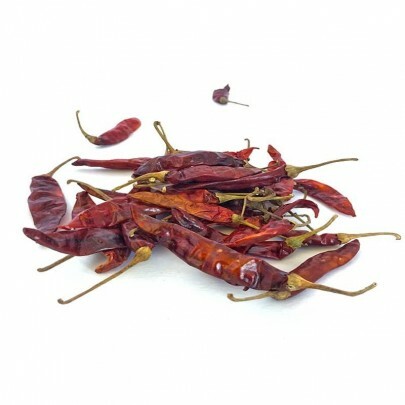 Dry Chilies are powder for adding flavor to curries and traditional dishes. 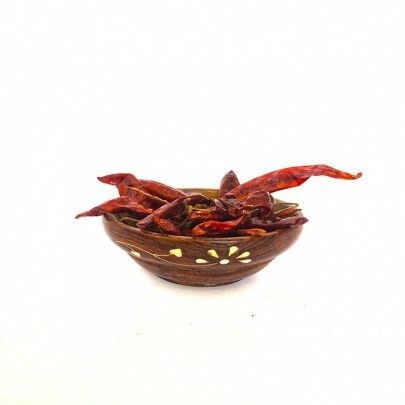 Chilli flakes are added to seasoning the dishes. It contains Antioxidants, as well as rich in Vitamin C and potassium. 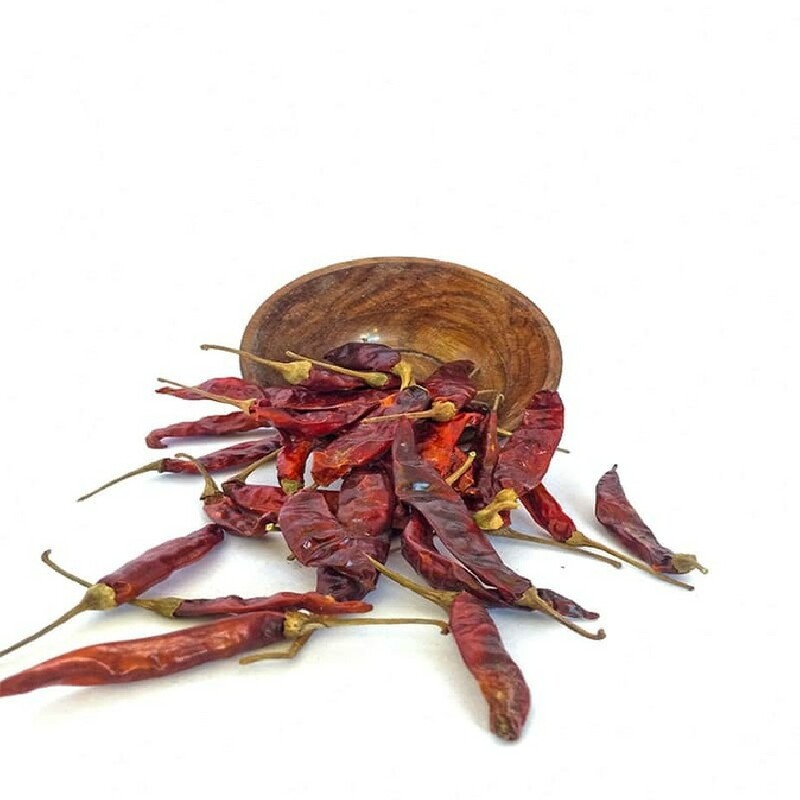 It is used in Garnishing dishes like Rasam, Dal and many other Indian dishes. Buy Organic Dry Chillies in Chennai from OYCFresh. We Deliver all pure and organic groceries to your doorsteps across Chennai. Quality is assured. Easy online payment methods and Cash on Delivery Available.